Send me a picture of yourself reading a copy of ALL FOR LOVE and be entered to win a $25 gift certificate to Amazon or Barnes & Noble. You may photograph yourself reading either the digital or print copy. Send pics to swannann76@yahoo.com and I will post them on the blog as well (unless you tell me otherwise). The contest starts August 23rd and ends September 23rd. Have fun ~ I can't wait to see you! All names will be entered into the computer for a random drawing. Now, read on for a preview of the book! Liz falls in love with Quinn the moment they meet in college. He professes to love her, too. She begins to think about the future, but his past rips them apart. What Liz does next impacts the rest of their lives. She feels it is the only way… she does it all for love. We were drinking iced tea at our favorite sidewalk café when the plastics plant exploded. “How long do you think it takes to fall out of love?” I had just asked. Stalling for time, Ronnie gazed about The Sidewalk Café. The strong breeze should’ve been cool, but it was dry and hot. Instead of our usual twelve inches of rain for the year, we’d received just less than two. The drought in our area of West Texas had been catastrophic; a simple spark from a piece of machinery could start a wildfire that might burn for days or even weeks. The weather channel delighted in telling us we were smack dab in the middle of the worst dry spell since the nineteen fifties. In a way, it was fitting. I seemed to be smack dab in the middle of a drought myself. My nest felt as empty as the prairie, and my husband, who could’ve been the spark to light my world, was also brittle and dry. In fact, he was so dry he was practically nonexistent, like the prairie grass hiding in the earth, waiting for moisture. I hesitated. She was so good at taking the wind out of my sails. In fact, I’d swear she was using “wait time” on me, a technique we had learned in our education classes at the university about a hundred years ago. Shrugging nonchalantly, I forged ahead. I really wanted her input. I still valued it every bit as much as when we were nineteen. “I think he’s screwing around again.” I sipped my tea. Mine was sweet, hers was not. She was usually the sensible one—at least when she wasn’t toasted on Mexican red. She smoothed the shiny fall of hair off her face. It was still the fresh reddish color of a blood orange. “Are you sure?” she asked. “Or is it just suspicion?” She swirled her tea, giving me a moment to answer. The amber liquid climbed the inside of her glass like a tiny tsunami. She reached across the table to touch my hand. We weren’t very demonstrative anymore, not like when we were in school. I don’t know why, but I suspected it was my fault. A hug upon meeting was the extent of our physical relationship. Sometimes one of us would hug the other when we parted—it all depended upon our emotional altitude at the moment. But this time, she wasn’t being demonstrative by clasping my hand, she was simply checking to see if my wedding ring was still in place. She turned my hand over and pushed it flat down on the table. The emerald-cut diamond was in the same place it has resided—almost continuously—for over thirty years. “Well, I guess you’re still together, so either no proof or you want to stay.” She was blunt, as always. I opened my mouth to explain, but my words were cut short by the tremendous explosion that blasted my streaky sienna hair into a halo, shivering the plate glass window behind us. Ronnie was on her feet in an instant, her own heavy hair standing out from her head like a fright wig as she stared toward the southwest, toward the Pan-Tex Plastics plant that has crouched there for years. “Oh My God!” Her voice, though it should have been loud, was dim, as though the blast had flattened her words. Later, I realized it was my eardrums that were flattened, not her words. I tried to stand but my wits were scrambled. My scarf, the one Quinn bought for me in Italy during our one and only European vacation, was hanging from the little teal-striped awning. My eyes darted here and there, searching for something to label. Searching for some cause. Terrorist? Yes, that must be it. Terrorist. My eyes continued searching high and low, but there was nothing out of the ordinary except for the staticky condition of my hair, the tingling of my skin, and that pesky scarf hanging inexplicably from the awning above us. And then I realized my insides were vibrating, tingling just like my skin. Breakers of air rolled in from the plant, thrashing me like the waves of tea had thrashed the inside of Ronnie’s glass. Up and down the street people poured onto the sidewalks, pointing southward. That’s when I saw a great pillar of black smoke billowing from the place where there should have been only tall towers, slim columns, and fat boilers. Inside the smoke, orange flames were eating the edges of the deceptively serene noontime sky. Not many folks realized that raw plastic is made from natural gas. I shaded my eyes and looked away. It was too much, too surreal. But normalcy wasn’t found when I looked away. On the ground, dozens of black smudges caught my eye, grackles knocked out of the air by the concussive blast; the smaller gray spots were undoubtedly sparrows. More of Chapter One can be found on my blog. Hope you enjoy it! 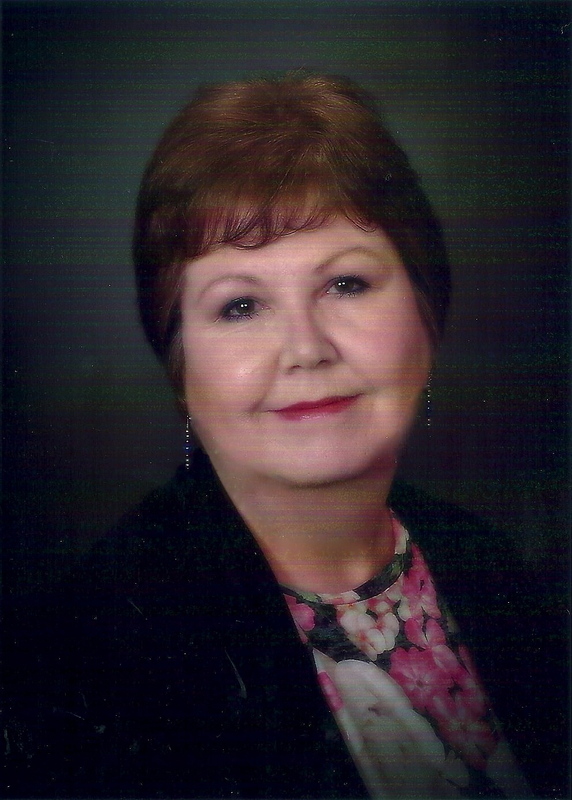 Ann lives with her handsome hubby, Dude, and various neurotic (rescued) pets, in far West Texas. 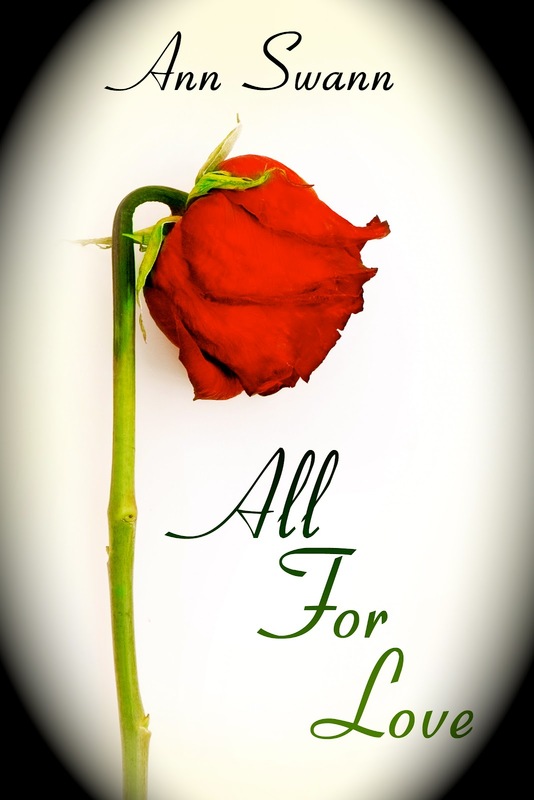 All for Love, Ann’s first Contemporary Romance novel, is being published by 5 Prince Publishing on August 23rd in digital format. The print version will be released shortly thereafter. It will be available at Amazon, Barnes & Noble, iTunes, and Smashwords. 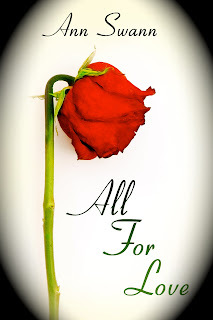 Check out Ann’s Afterthoughts to enter the All For Love picture contest ~ it’s a chance to win a $25 gift certificate from Amazon or Barnes & Noble. Her first book, ThePhantom Pilot, is a Middle Grade/Young Adult ghost story. It is book one in The Phantom Series. Book two, The Phantom Student, will be published in October. The series is published by Cool Well Press. Ann also has short fiction in the paranormal romance anthology, Timeless, edited by Denise Vitola. Two other short tales are included in the upcoming anthology Campfire Tales (also by Cool Well Press). She also has short fiction several literary magazines such as The Rusty Nail. Chems is Ann’s first attempt at self-publishing (don’t laugh). It is a Middle Grade/Young Adult pseudo-zombie tale, which is currently available on Amazon. I can't wait to read Ann's new book - I know it will be great!